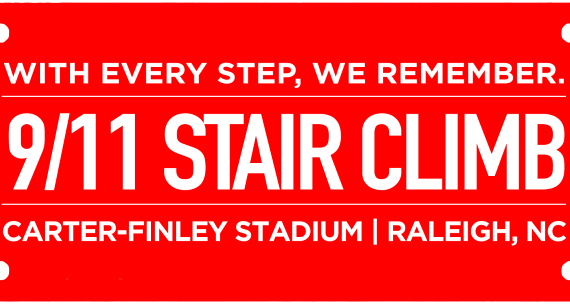 9/11 StairClimb is a GO at THE Carter Finley Stadium! Plan to arrive at 0530. Bring coupons and DM Vector Victor if you would like to help with the planning and execution.